On behalf of Admin of JML Law, A Professional Law Corporation posted in Product Liability on Saturday, Apr 14 2018. 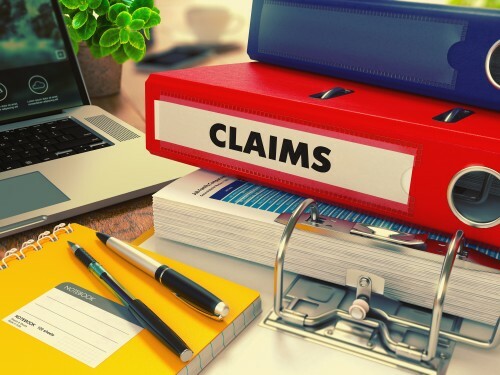 Product defect claims are technically considered personal injury cases. However, product liability in California is much more complicated than the average personal injury case, which may involve a car accident or slip and fall incident. Product defects occur when something about a product harms you. There are several other qualifications, but this is the basic requirement. A product liability attorney in California will be able to investigate your case to determine whether your particular situation may lead to legal liability for a manufacturer or designer. There are generally three types of product liability claims. Each form requires that you show different things. The kind of product-based injury will also dictate what type of evidence you should gather to prove your case. A manufacturing defect arises when the product was created incorrectly. It was built with a flaw or mistake compared to what the design actually required. The fact that you were injured because of product defect is often enough to show that the manufacturer was liable. There is no need to also show that the manufacturer did not create the product with enough care or was otherwise lacking in quality control. When you do not need to prove carelessness or negligence, you are allowed to use “strict liability.” This type of legal standard makes product defect cases easier to win in many cases. When a product was made correctly, but the overall design was unreasonably dangerous, it has a design defect. Courts in California will use a couple of tests to determine whether a design defect will result in legal liability. Risk/Benefit Test: The risk of danger is measured against the reasonableness of correcting the issue. For example, if a designer could have made the product significantly safer, but it would have cost $2,000 for a product that usually sells for $30, that just wouldn’t make sense. Consumer Expectations: Under this test, an ordinary consumer would have expected that the product would perform safely based on it is intended use or foreseeable misuse. In these situations, an expert opinion is unnecessary. The right test for your situation will depend on a variety of factors. Your product liability attorney will be able to help. Some products are dangerous no matter how they are designed. In those situations, the manufacturer or designer must warn you about these dangers. They should also provide instructions that will help you avoid misuse of the product that can also be hazardous. When there is no warning, and the instructions are not adequate, that can lead to injuries and damages—and legal liability. You can also claim that there is more than one reason that the product harmed you. It could be a combination of a design defect and a failure to warn, for example. If any of these descriptions seem like they match what happened to you or a loved one, you need to call a California product liability attorney. JML Law can help—set up a free consultation by calling 818-610-8800.